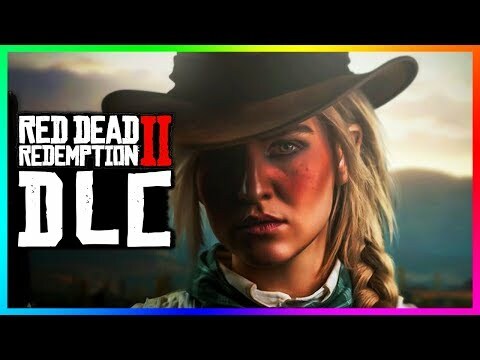 The TRUTH About Red Dead Redemption 2 Story DLC Rumors! 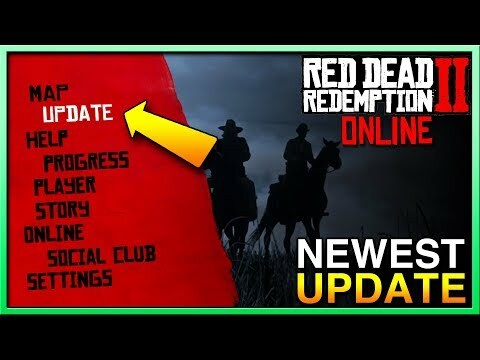 RED DEAD REDEMPTION 2 ONLINE UPDATE! 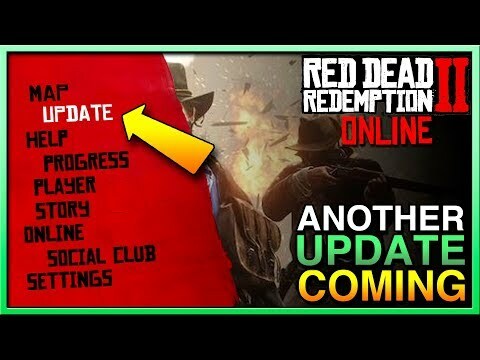 Another Red Dead Online Update Coming Soon! 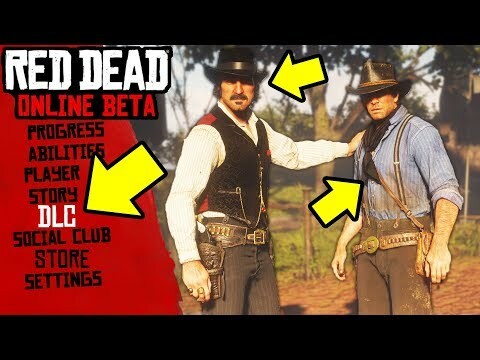 RDR2 Online Update! 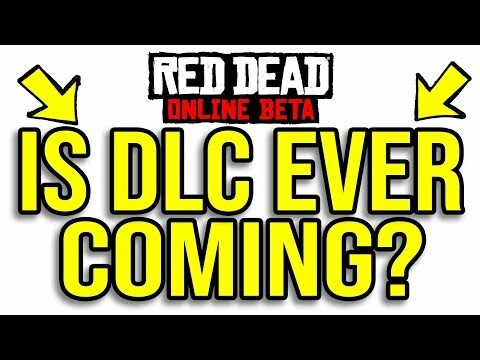 WE WILL NEVER SEE SINGLE PLAYER DLC FOR RED DEAD REDEMPTION 2! 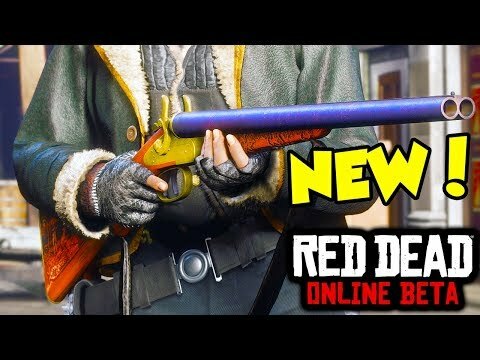 Red Dead Online Future Updates! 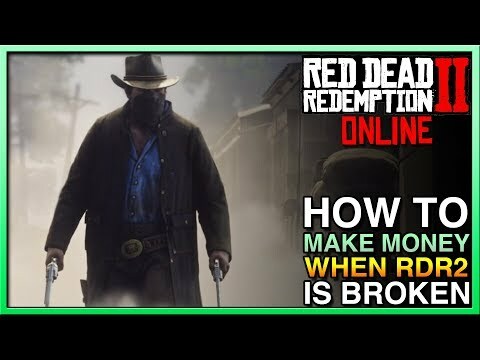 RED DEAD REDEMPTION 2 ONLINE UPDATE! 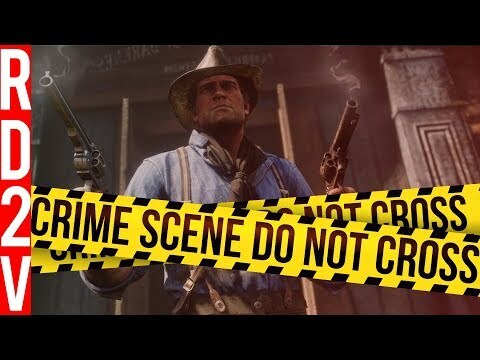 XBox One Servers Fixed Red Dead Online Update? RDR2 Update! 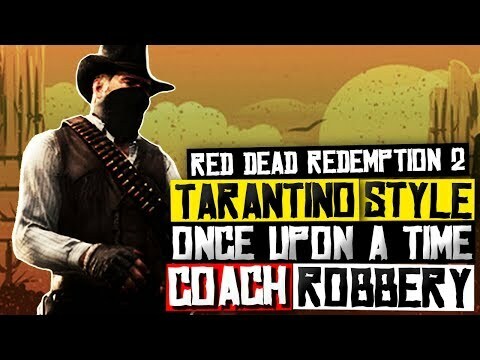 Red Dead Redemption 2 Story Mode DLC – NEW LEAKS! 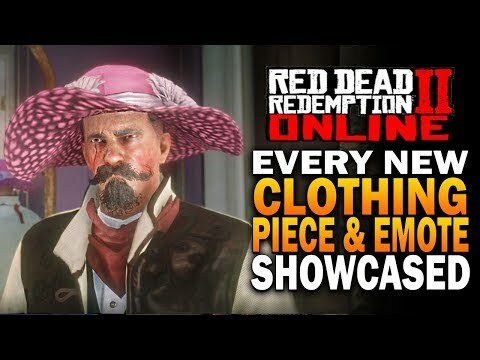 Sadie Adler, Princess IKZ, Micah’s SECRET & MORE! 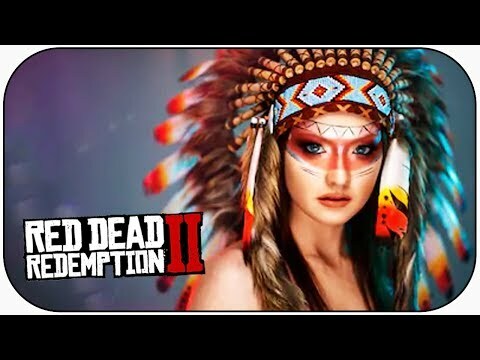 Red Dead Redemption 2 Story Mode DLC – NEW LEAKS! Sadie Adler, Princess IKZ, Micah's SECRET & MORE!